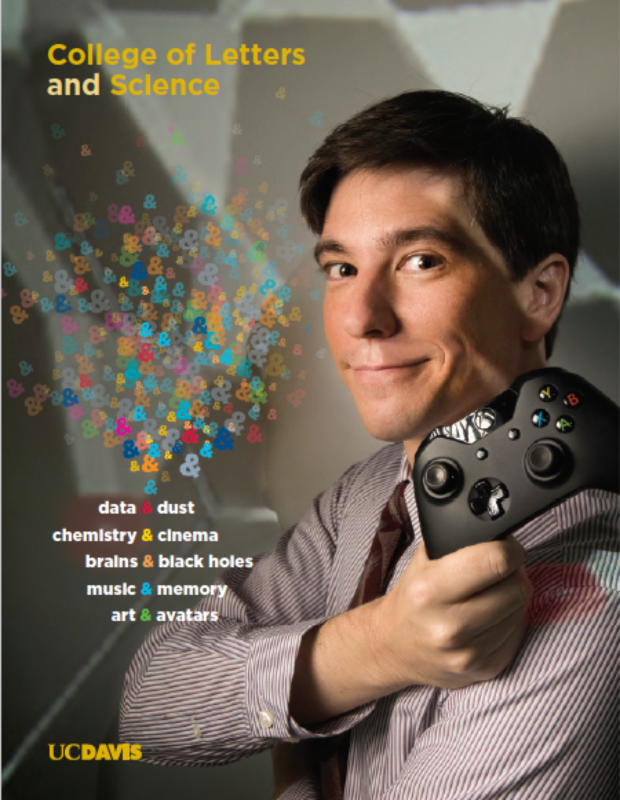 On the cover of the Fall 2015 issue of the College of Letters and Science Magazine, we feature Colin Milburn, the Gary Snyder Chair in Science and the Humanities, and professor of English, cinema and digital media, and technology studies. His research exemplifies the college’s focus on interdisciplinary scholarship and teaching. We share news about a planned Chemistry Discovery Complex and provide a special focus on our efforts to broaden and strengthen the skills of students across the college through a new data studies program.